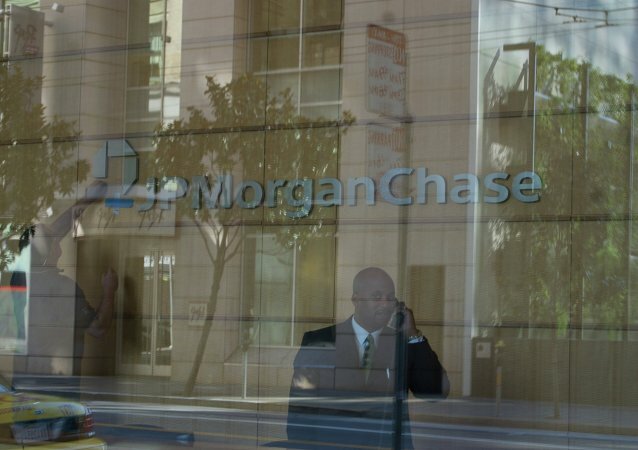 WASHINGTON (Sputnik) - JPMorgan Chase Bank has agreed to pay penalties of more than $5.26 million to settle over 87 violations of US sanctions, including measures imposed against Cuba and Iran, the US Treasury said Friday. JPMorgan Chase announced in a statement on Wednesday it has agreed to pay $55 million to settle federal charges the bank discriminated against black and Hispanic mortgage borrowers. 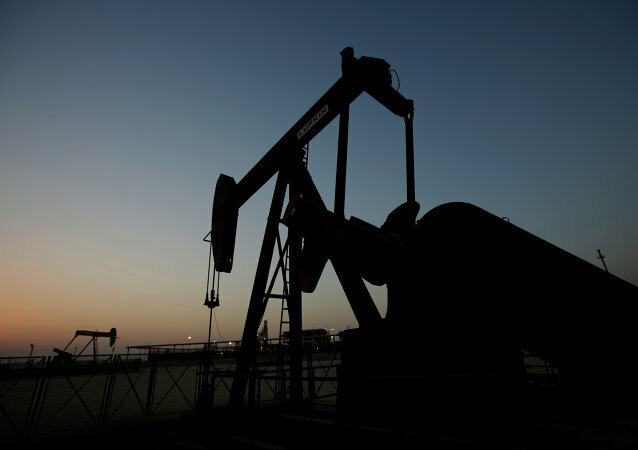 With international cuts in oil supply expected to take effect on 1 January, winter conditions and an acceleration in industrial production in many advanced economies, and the lingering disinvestment in global energy, oil prices are expected to break through the $60/bbl threshold in the near-term. 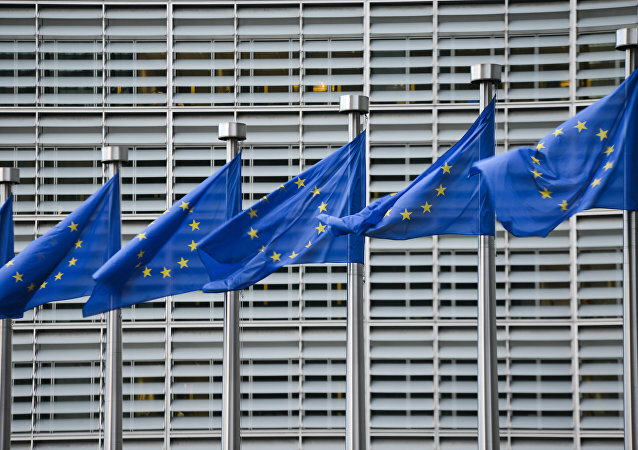 The European Commission imposed fines on three investment banks over their participation in a cartel to fix the price of EURIBOR interest rate benchmark. The chief executives of the US banks JPMorgan Chase and Morgan Stanley have warned that the UK's withdrawal from the European Union may lead to the disintegration of the Eurozone. Two Israeli nationals were extradited from Israel to the United States to face charges stemming from network intrusions at several financial institutions, including the JPMorgan Chase bank, and a major news publication, US Attorney Preet Bharara said in a statement on Thursday. Commodity-based economies are poised to sell US debt and other assets in order to raise capital to cover their fiscal deficits, potentially threatening the stability of international trade and global development. 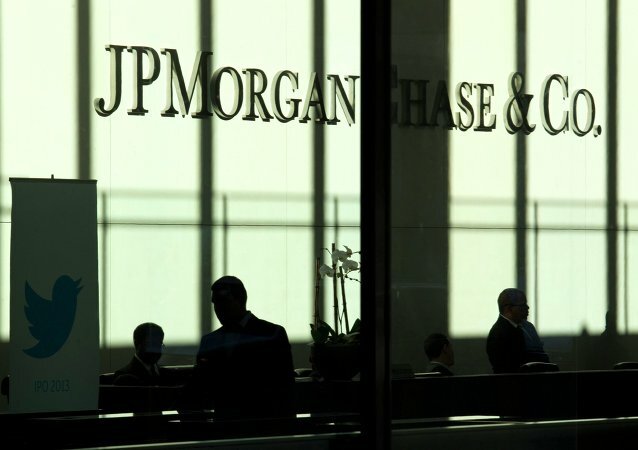 No incidents of fraud stemmed from the cyber attack that compromised contact information of more than 80 million customers, JPMorgan Chase Bank (JPM) spokesperson Trish Wexler told Sputnik. 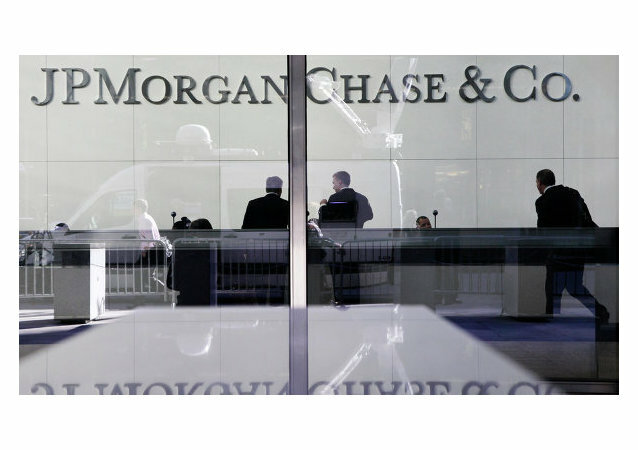 A JP Morgan Security analyst and two of his friends were arrested on charges of fraud. 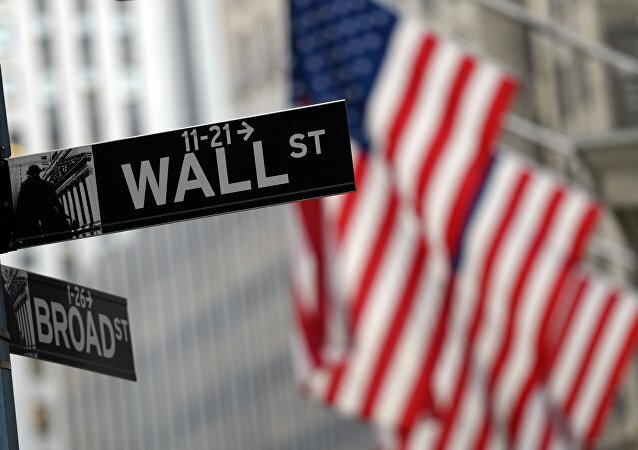 Fines and lawsuit costs faced by the largest US and European banks after the 2007-2008 global financial crisis amount to some $260 billion, according to research by Morgan Stanley.